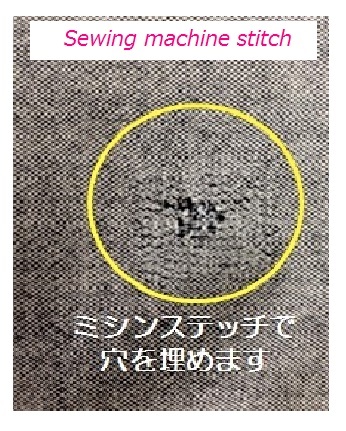 Various techniques to close holes and tears on clothes. 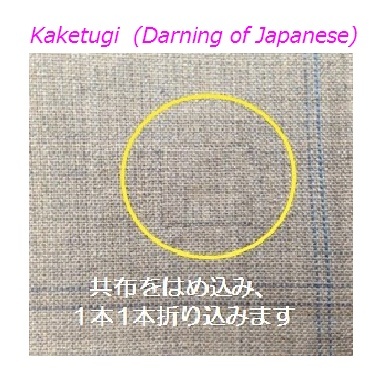 We close the hole by weaving it with the thread from the same fabric. It is a professional technique used by trained craftsmen to make the holes almost invisible. It changes according to processing contents. 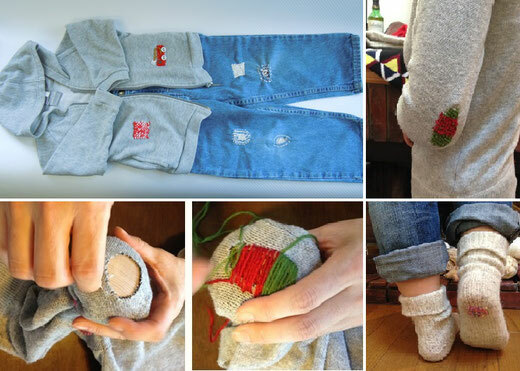 and close the hole with a sewing machine stitch. 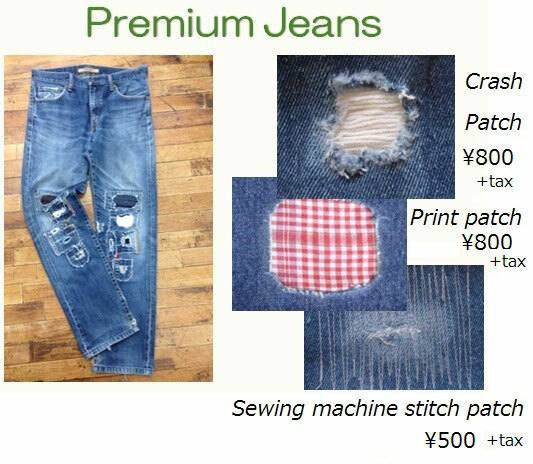 Recommended for repairing casual wear. It is a traditional technique originated in the UK long time ago. various items. Enjoy the unique design. Price changes according to processing contents. There are different techniques to repair this.